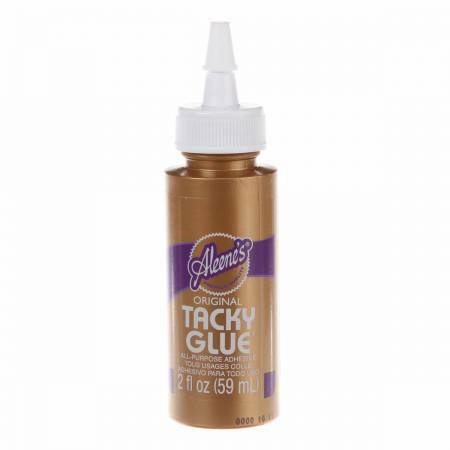 Aleene's Original Tacky glue is the most recognized andtrusted crafting adhesive. Original tacky glue is consideredthe ultimate in glues because it is incredibly versatile.Ideal for craft and household use. Dries clear and flexible.Water cleanup. Recommended for: all craft surfaces.